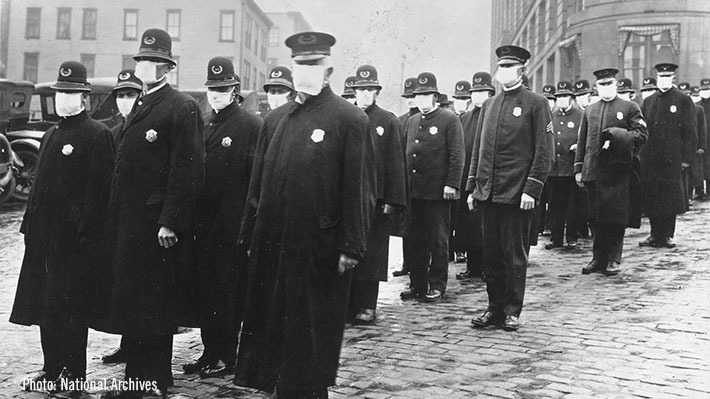 In 1918 the Spanish Flu pandemic killed an estimated 50 million people world-wide. One-hundred years later, we look back on its impact on the world, city, and the Lower East Side. In considering the flu’s legacy, we’ll also explore how this disease changed approaches to public health and how today’s immigrant communities get access to the health care resources that they need. This program is free, and seating is available first-come, first-served. Doors open at 6 p.m. Please let us know you’re planning on coming via RSVP. Members at the Contributor level and above are able to reserve seats. If you are a member and would like to reserve seats, or are interested in membership, contact us at membership@tenement.org or by phone at 646-518-3007.